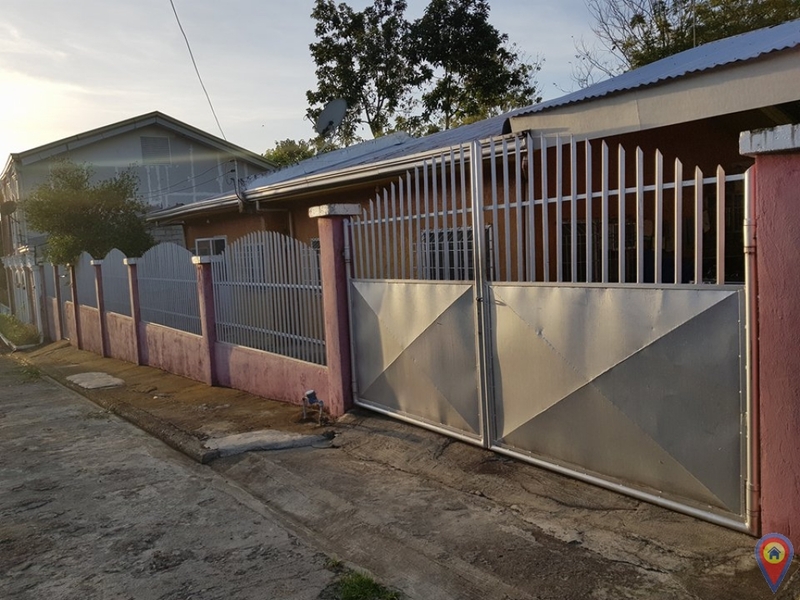 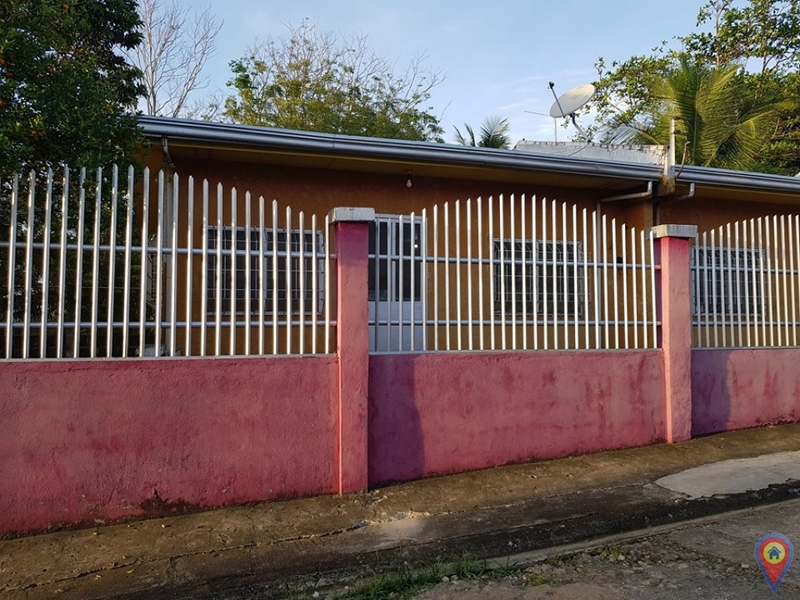 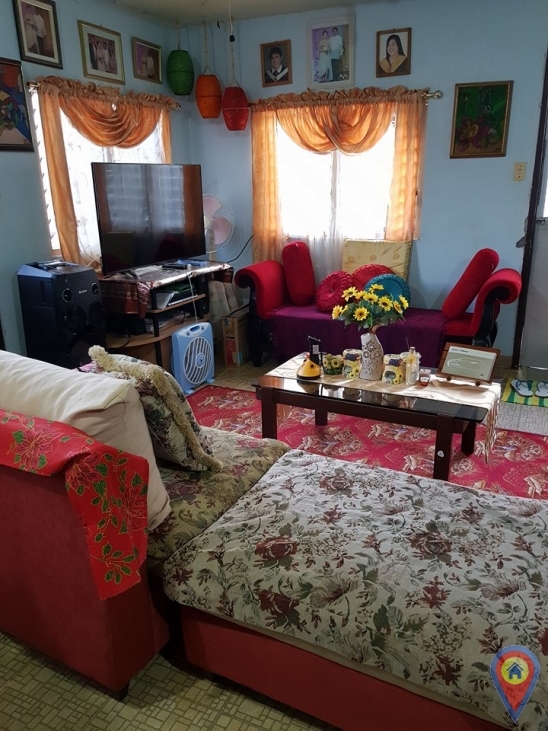 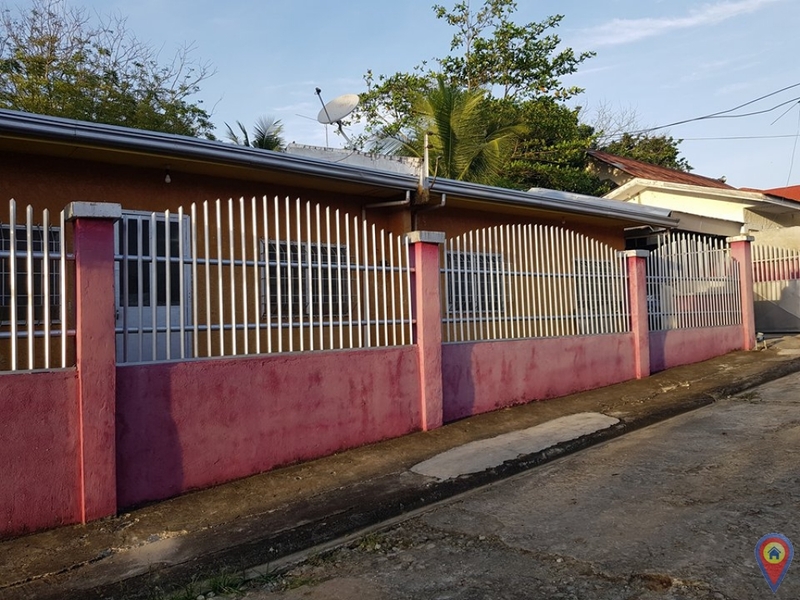 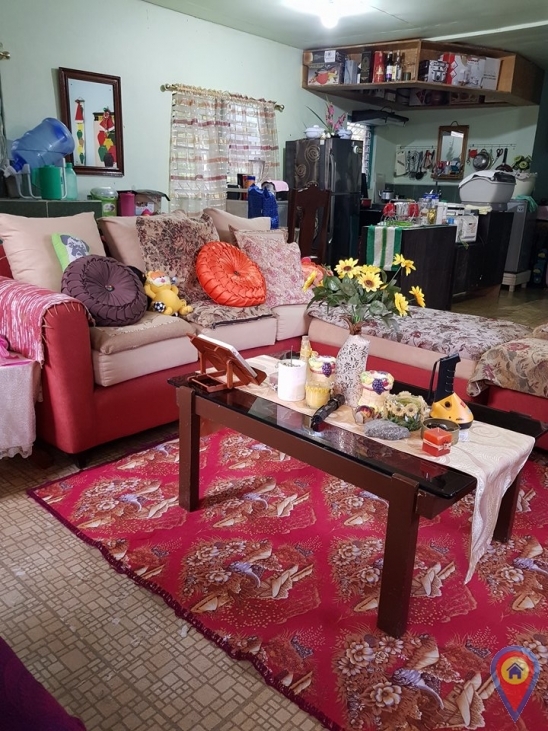 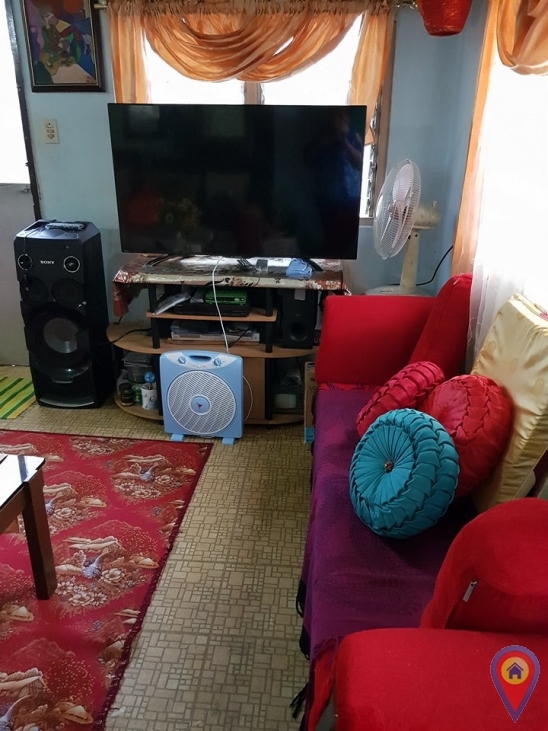 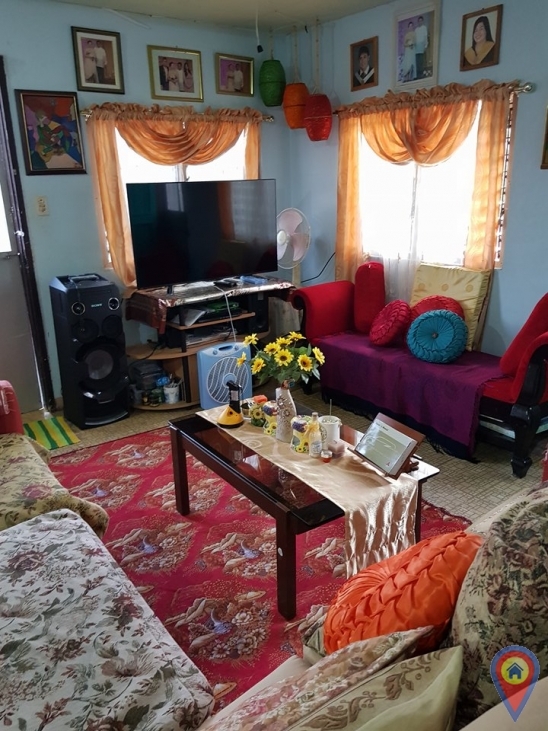 I'm interested in this property House And Lot In Cagayan De Oro City, Misamis Oriental and I'd like to know more details. 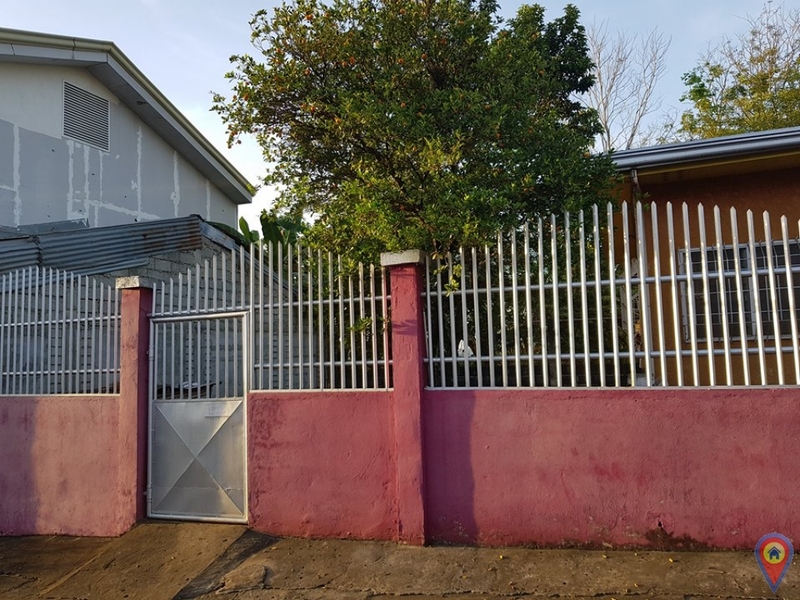 The property details of House And Lot In Cagayan De Oro City, Misamis Oriental has been sent to your friends. 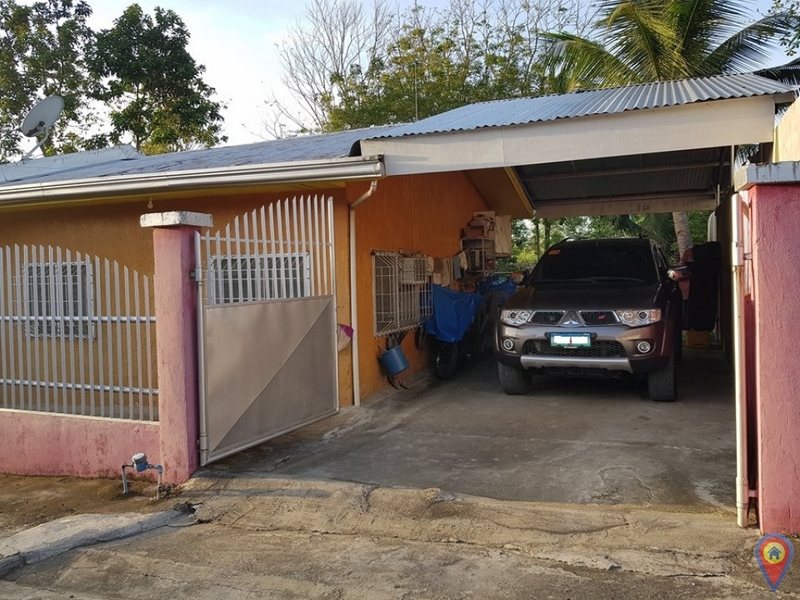 Your inquiry regarding House And Lot In Cagayan De Oro City, Misamis Oriental has been sent to Rolando Cuartero. 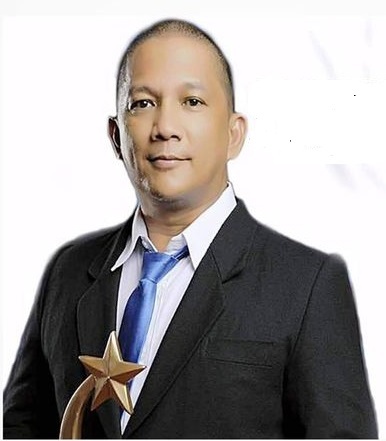 If you don't get response within 24 hours, kindly contact Rolando Cuartero directly through this number (+63) 935-250-4951.